Looking for a USED TG4-63? The TG4 is a programmable universal grinding machine with automatic wheelhead indexing. This machine features multiple possible configurations for optimum flexibility and the patented TOYODA STAT® BEARING for accuracy and grinding longevity. 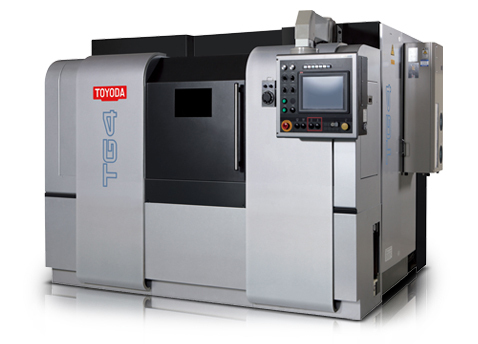 Looking to Purchase a New TOYODA TG4-63?